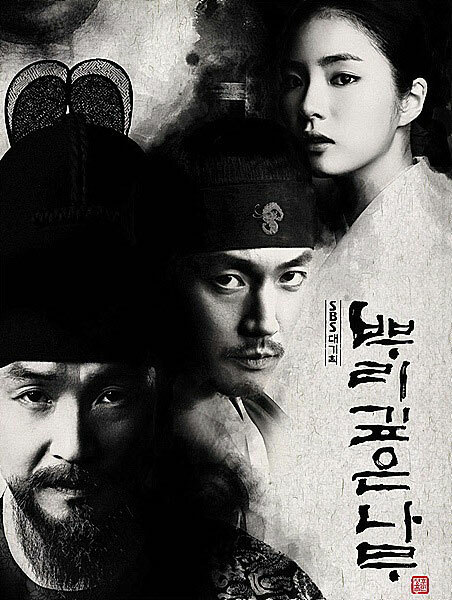 SBS’s Wednesday and Thursday drama series Deep Rooted Tree is getting its second OST (original sound track) on November 3rd, 2011. The second OST of Deep Rooted Tree is named with the song title of I Will Remember (기억할게요). The song is sang by Yang Pa (양파). Listen to I Will Remember (기억할게요) at YouTube. What to do with my heart that cannot leave? I love you, can I tell this to you?